After it was revealed that a U.S. Bureau of Land Management ranger's stolen gun was used in a young woman's murder, San Francisco Public Defender Jeff Adachi spoke out about the growing problem of weapons lost or stolen from federal agents. 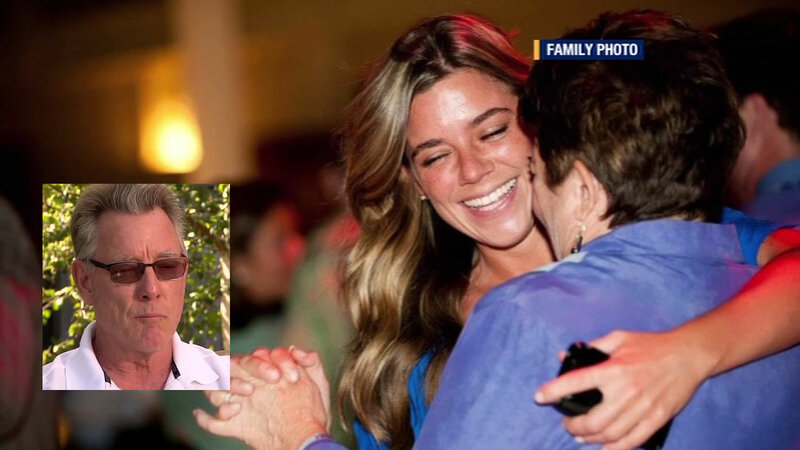 SAN FRANCISCO (KGO) -- It's been one week since Kate Steinle was shot and killed in San Francisco. And now a new admission by the government has come amidst an intensified debate over the man who police say is responsible. 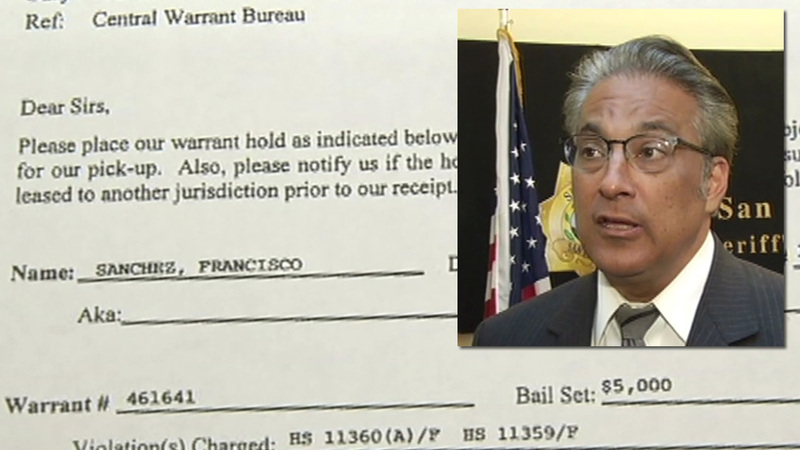 A new document obtained by ABC7 News indicates San Francisco Sheriff Ross Mirkarimi asked for suspected Pier 14 shooter Francisco Sanchez to be transported from Southern California to San Francisco. "The firearm in question was issued to a Bureau of Land Management Law Enforcement Ranger. The Ranger was on official government travel when his vehicle was broken into and the theft occurred. The theft was immediately reported to the San Francisco Police Department. The Bureau of Land Management is deeply saddened by the tragic events of July 1, 2015, and our thoughts are with the family and friends of Ms. Steinle." 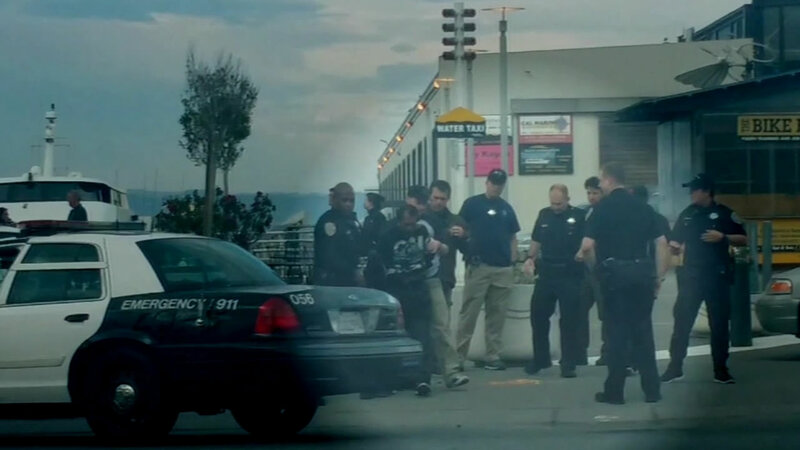 Police divers found the Glock semi-automatic off Pier 14 the day after the shooting. 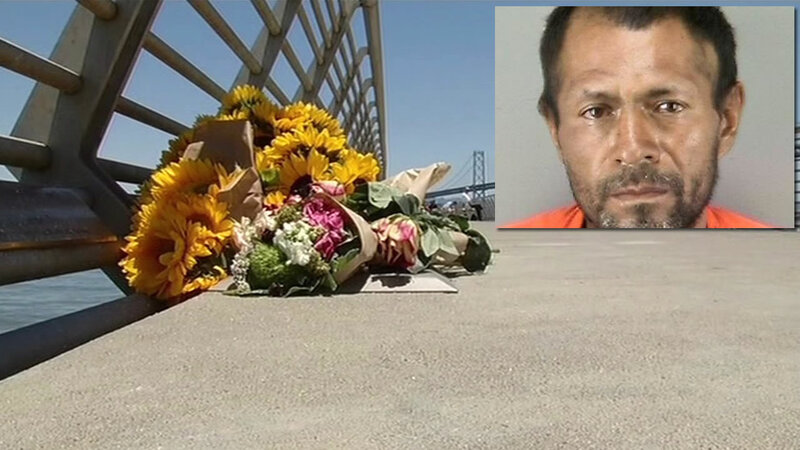 Police believe 45-year-old Francisco Sanchez used the firearm in the shooting death of Steinle. Sanchez was arraigned Tuesday and bail was set at $5 million. The father and brother of a San Francisco woman who was shot and killed at Pier 14 say they will miss everything about her and want to focus not on the crime, but on her life and legacy. Public Defender Jeff Adachi's office represents Sanchez. "Shocking," said Adachi. "When ABC7 revealed that this gun belonged to a federal agent we said, what?" The gun was stolen from the car of a ranger from the U.S. Bureau of Land Management. The agency says it happened June 27 in downtown San Francisco. The ranger parked his car in SF when his car was broken into. BLM officials reported the theft to SFPD. The question now -- did Sanchez steal it? In a jailhouse interview with ABC7 News on Sunday, Sanchez says he found it under a bench on the pier wrapped in a T-shirt. And that it went off accidentally. "He has no theft convictions so we have no reason to believe he was responsible for taking this gun," Adachi said. The public defender believes the number of guns lost or stolen from federal agents is a growing problem. He points to the ATF, or the Alcohol Tobacco and Firearms Agency. "Their agents had lost something like 500 guns over a five or six year period, guns reported as either lost or stolen," he said. 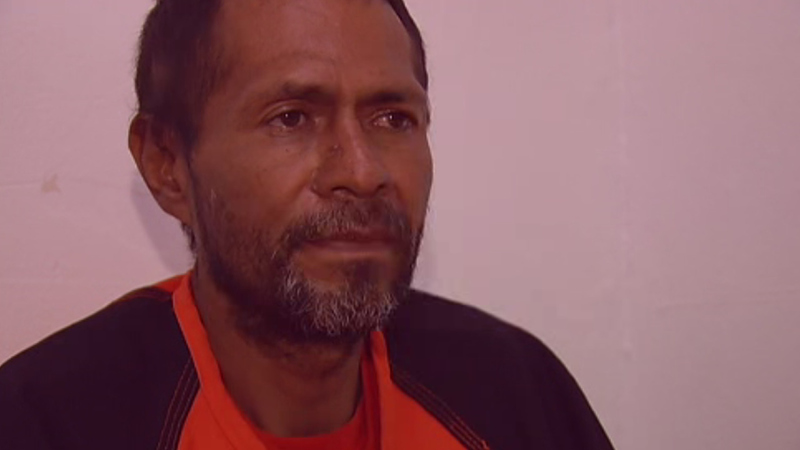 In an interview you'll see only on ABC7 News, a man who's been deported from the U.S. numerous times admitted to shooting and killing a young woman at San Francisco's Pier 14, but says it was an accident. 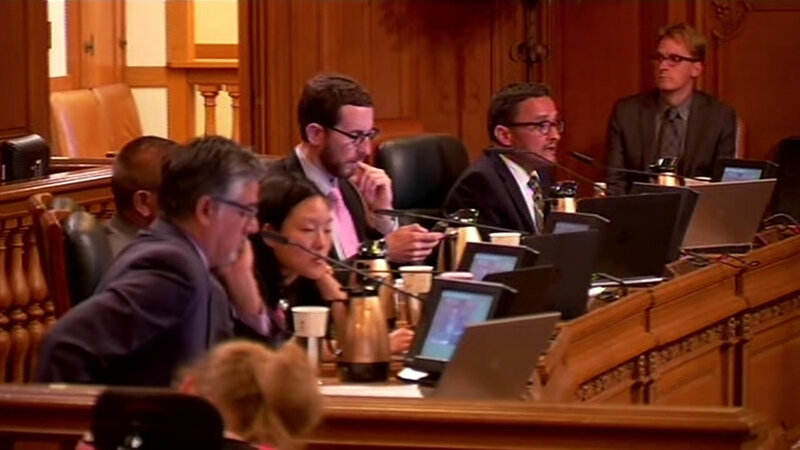 Adachi says the underlying problem here is the proliferation of guns like the one used in Steinle's death on the streets of San Francisco. The case is getting national attention, in part because of the San Francisco's sanctuary city policy. 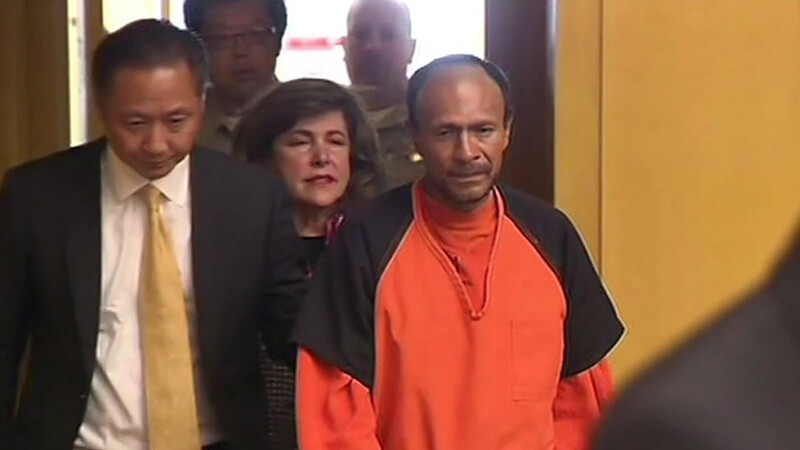 Sanchez was released from San Francisco's jail even though federal officials requested he be turned over to their custody. He has a criminal record and had already been deported five times. On Wednesday, the case came up on Capitol Hill during a press conference about gun control. "Last week in San Francisco our city suffered our own senseless act of gun violence with the killing of Katherine Steinle and our thoughts and prayers are very much with her family today," said House Minority Leader Rep. Nancy Pelosi. Sanchez returns to court on July 27. 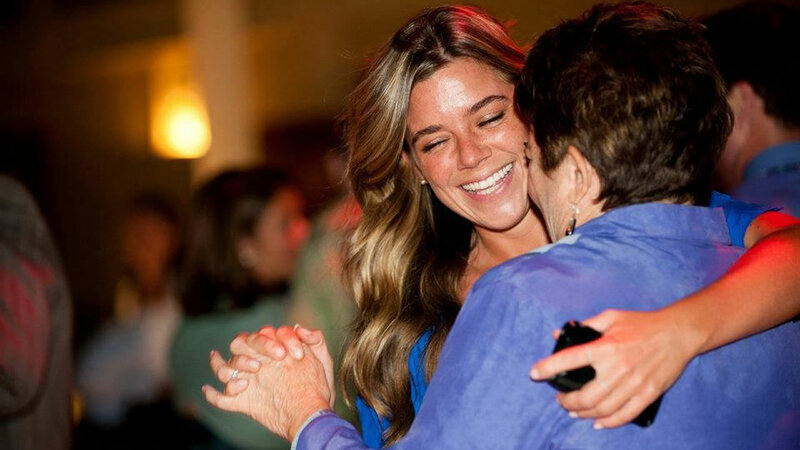 Steinle's family has set up an online fundraising page to raise money for funeral costs and to collect donations for charities that were important to her. Click here for more information. As officials continue to investigate shooting at San Francisco's Pier 14, an immigration battle is being waged at the local and federal levels. A man accused of murder in the shooting death of a young woman in San Francisco allegedly used a U.S. Bureau of Land Management agent's stolen gun, and now investigators are working to determine how he got that weapon. A man who was deported five times, has felony arrests in four states, and is now charged with murder in the shooting death of a young woman has set off a nationwide debate over immigration and San Francisco's sanctuary city policies. 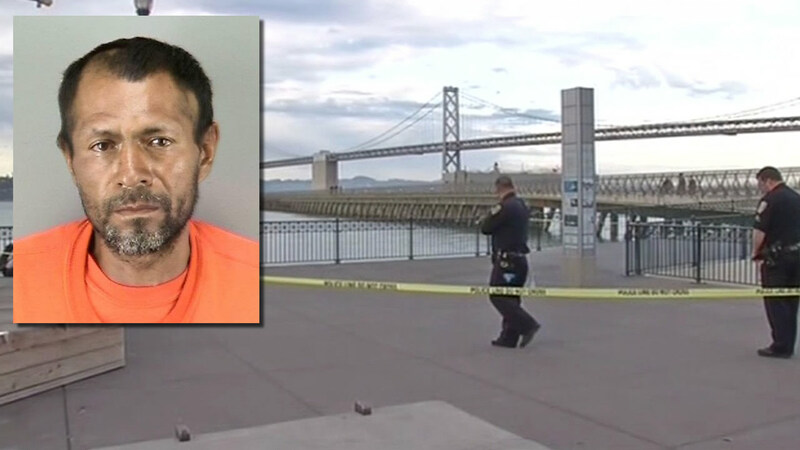 The man accused of shooting a young woman at San Francisco's Pier 14 spoke exclusively to ABC7 News on Sunday afternoon. ABC7 News has obtained new video showing the arrest of the man who has allegedly admitted to shooting and killing a young woman at San Francisco's Pier 14 last week. Parents of Kate Steinle told me #faith will keep the family moving forward and they're touched by the community's outpouring of support.